Living in Brighton and Sick of cleaning dirty and blocked gutters? 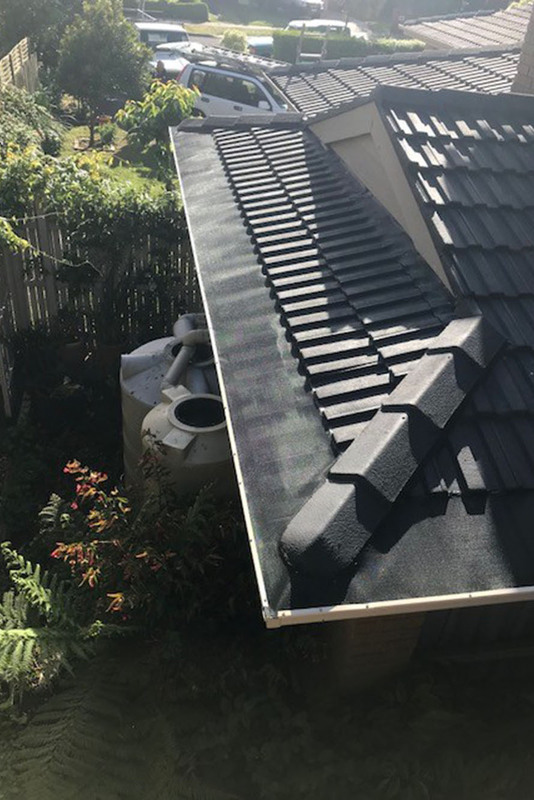 CPR Gutter Protection offers gutter guard and roof restoration services in the south-eastern suburb of Brighton. When your household is surrounded by trees, gutter guard installation is a must to avoid clogging of gutters. Clogged gutter creates a comfortable space for birds and other pests. Installation of CPR Gutter guards would not only prove beneficial to put an end to clogged gutters but would be helpful in the long run to increase your property value. CPR Gutter protection holds expertise in gutter guard and leaf guard services. Our gutter guards are completely manufactured in Australia and made from highest quality material. The gutter guards come with 25 years warranty. CPR Gutter Protection takes pride in making our client’s life easier with free gutter cleaning before gutter guard installation. Contact us today!